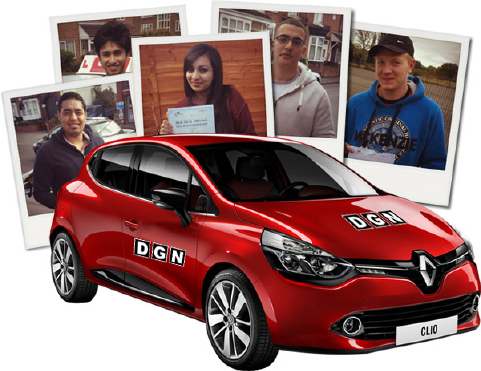 Whether you’re just starting out, picking up your lessons after an extended break or looking for a better learning experience, DGN are up and running in West Bromwich and ready to help. 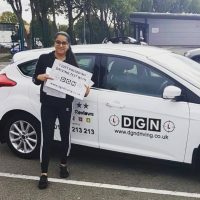 You need only look at our many 5* star reviews on Google, Facebook, Trust Pilot and FreeIndex to see we’re the safest choice when it comes to picking the right instructor for the region. 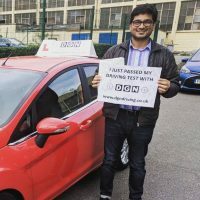 We’ve also got great video content on YouTube and online learning resources that help get you through both your theory and practical examinations. 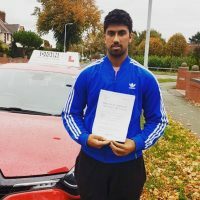 West Bromwich can be a tricky area to navigate for a learner. The busy town centre has various one-way systems, traffic merging from both sides, fast moving roundabouts and various other challenges to overcome. Heavy inbound and outbound traffic around the M5 junction makes the multi-lane roundabout a particularly important road to master. 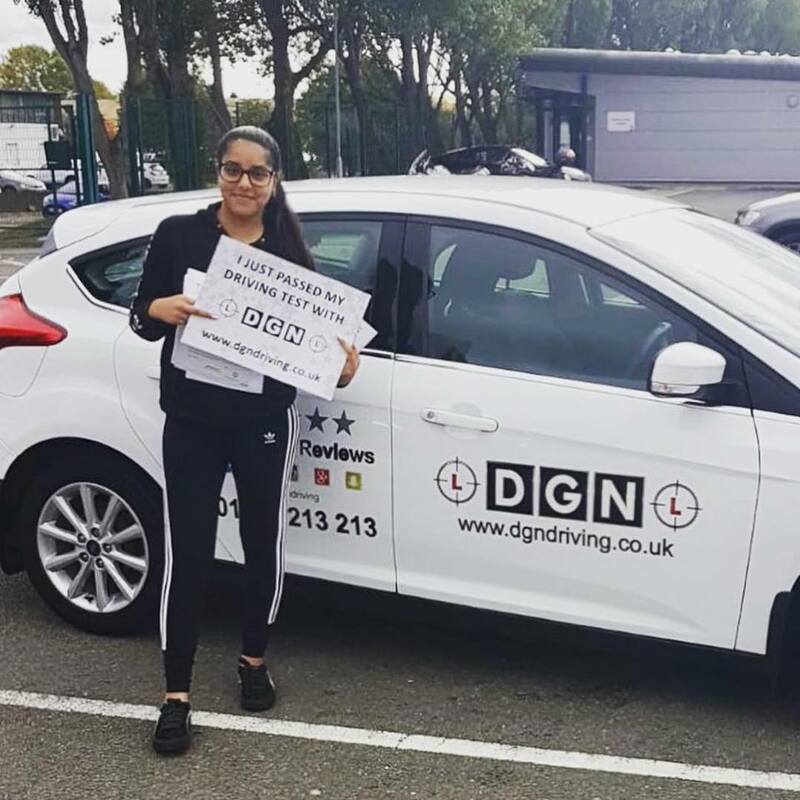 But whatever obstacles you find, your DGN driver will guide you through with minimal effort and give you the confidence to drive on even the busiest, most challenging roads. We have male and female instructors in the West Bromwich area to make sure everyone has the learning experience that makes them completely comfortable.